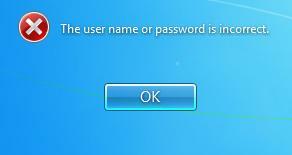 Sometimes you may have forgotten your password when logging into Windows 7 computer, and the password is on your tip of the tongue and you can type it out. 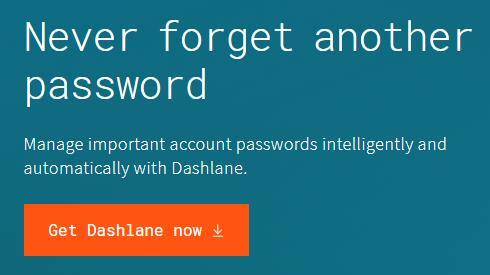 This is normal as you may have to remember many passwords in various combinations. But don’t panic if you forgot your Windows 7 password, as there are something you can do if you forgot the password for Windows 7 computer. 1) On the Windows 7 login screen, you’ll need to enter the wrong password for 5 times, then you’ll be presented with a Reset password link. 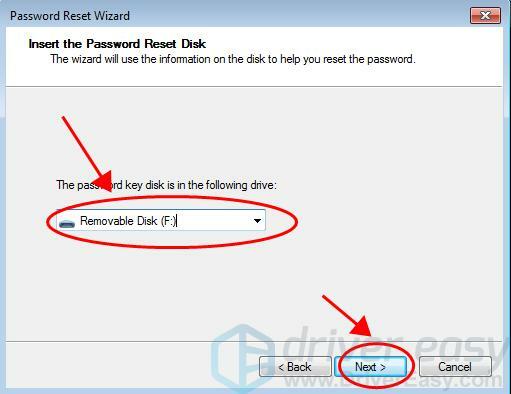 2) Insert the password reset disk into your Windows 7 computer or laptop. 3) Click the Reset password link. 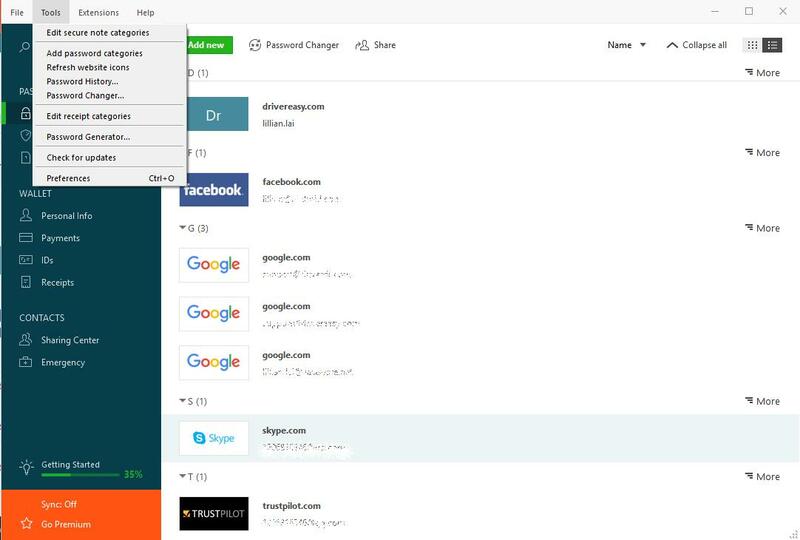 4) When the Password Reset Wizard prompts, click Next. 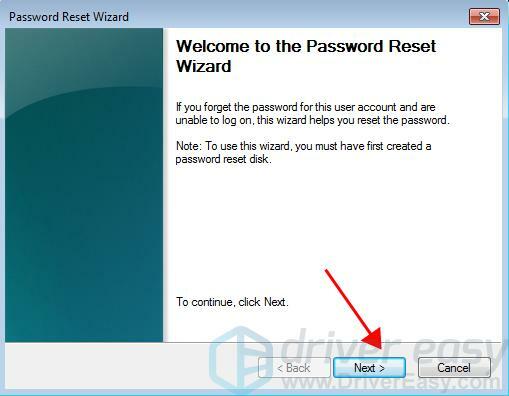 5) Select the password reset disk from the drop-down list, and click Next. 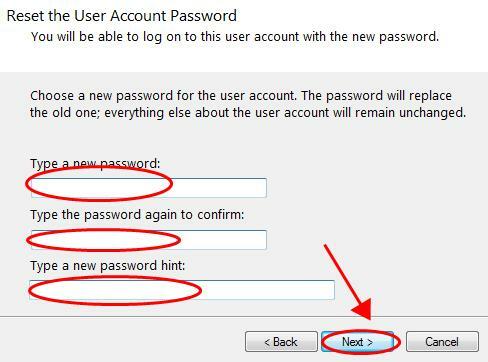 6) Type a new password twice, then type a password hint for your new password, in case you forgot your new password again. Then click Next. 7) Follow the wizard to finish. 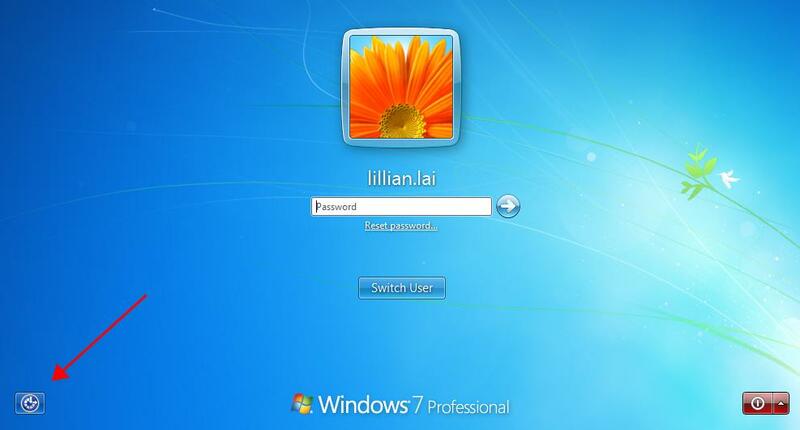 8) Once complete, you can log into your Windows 7 computer with the new password. 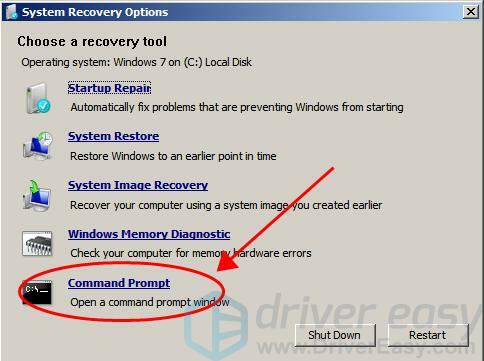 Many technicians prefer this method to reset the password for Windows 7 computer if they forgot Windows 7 password, this is a rather easy method. 2) Once you see the first screen on startup, press repeatedly the specific key for go to BIOS setup. 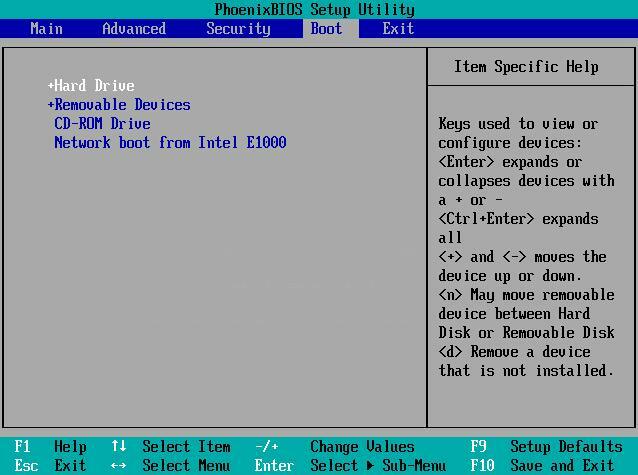 Then make your computer boot with the inserted installation disk or flash drive. 3) Then you should see the keyboard or language screen appear, click Repair your computer. 4) Wait for a while for Windows 7 to load. Pay attention to the drive letter in the Location column (in my case it’s in C drive). Then click Next. 7) Type the following commands, and press Enter on your keyboard after each command. 8) Click Yes if you’re prompted whether you want to overwrite, and exit Command Prompt. 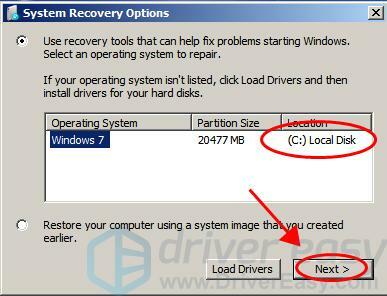 9) Remove the installation media, and let Windows 7 boot normally. 10) At the login screen, click the little icon (Ease of access) at the bottom left corner to open Command Prompt. 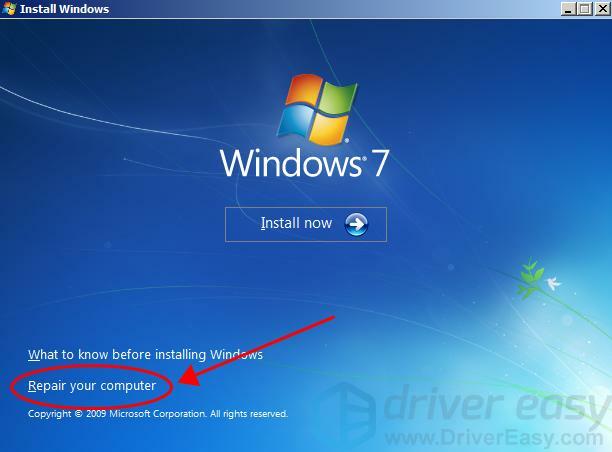 11) Type the following command and press Enter on your keyboard to reset your password for Windows 7. 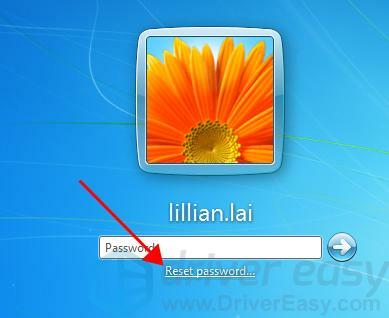 Replace the username with your username on your Windows 7 computer, and replace the newpassword with a new password that you want to use. For example, I’ll type net user Lillian 123456. 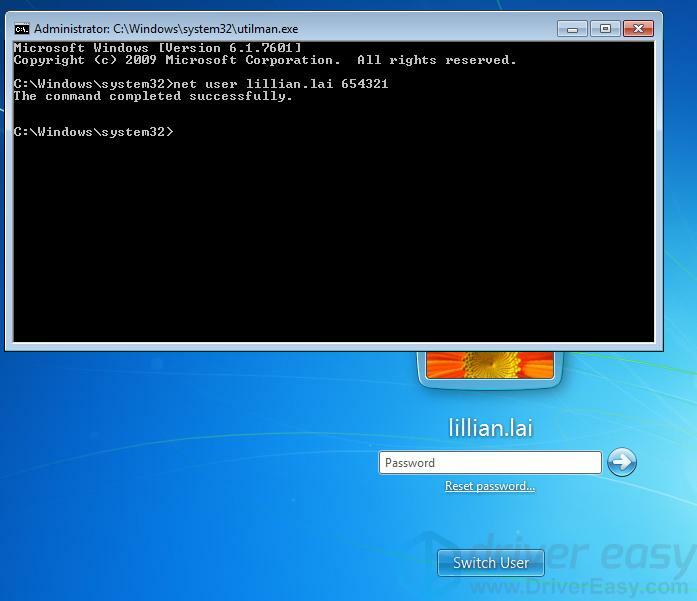 Once complete, close Command Prompt and log in your Windows 7 with the new password.